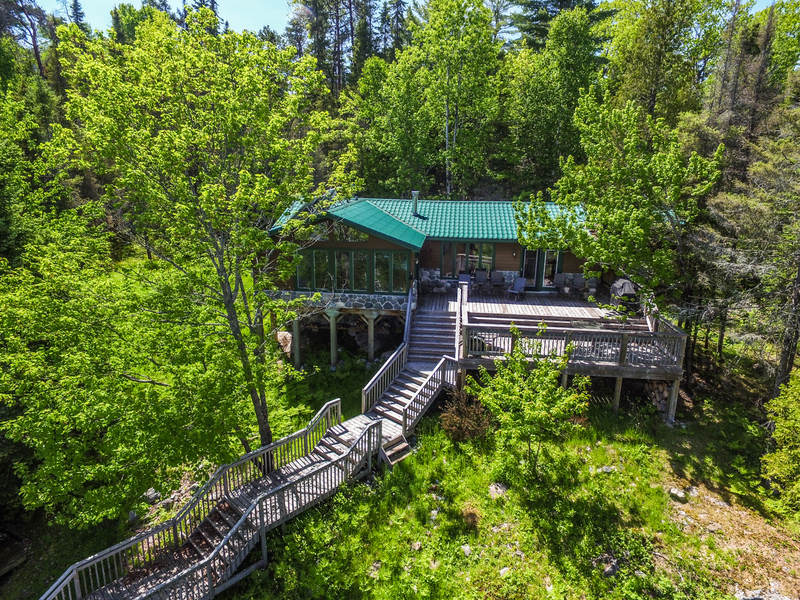 This outstanding property is located in the prestigious Teachers Bay of Rabbit Lake in Temagami Ontario. Rabbit Lake is the largest and southern most in the chain of lakes of Cassels Lake, Snake Island Lake and Obashkong Lake. 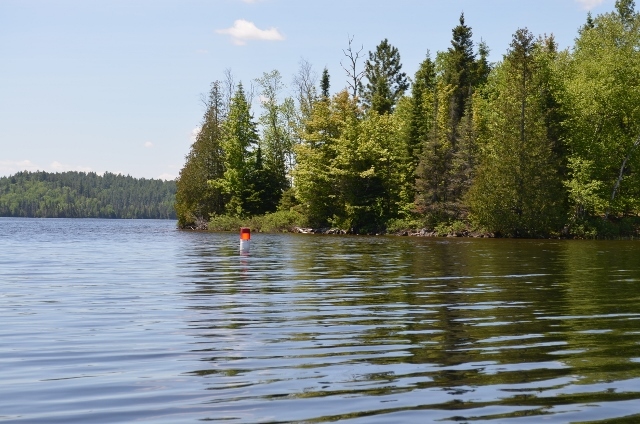 One of the deepest lakes in the area with species of Pike, Walleye, Perch, Bass and Lake Trout. 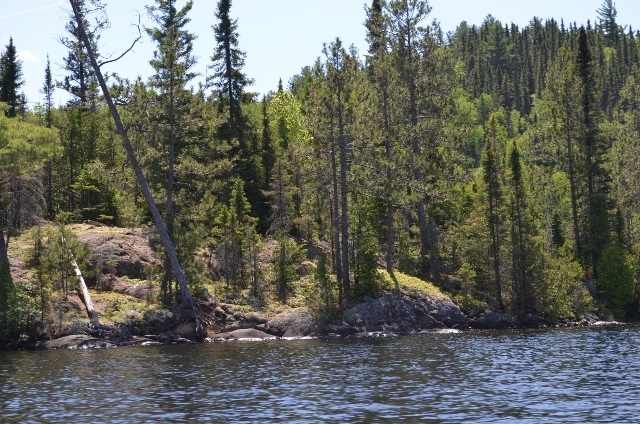 The surrounding lands are part of the Canadian Shield, the largest single exposure of Precambrian Rocks in the world. This phenomenal geographic location sets the back drop for this phenomenal piece of real estate. Water access from landing into Teachers Bay. 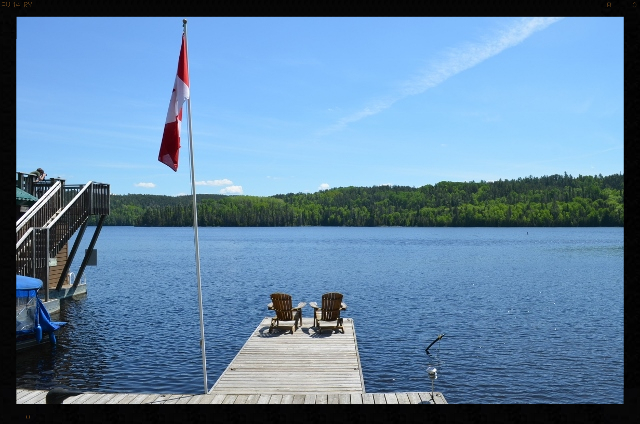 Get away from the high prices and crowded waterfront, come to Temagami where peace and quiet awaits! The main house completely rebuilt in 2008, 1400+ sq. ft. with hardiboard and rock exterior, steel roof and 500 sq. 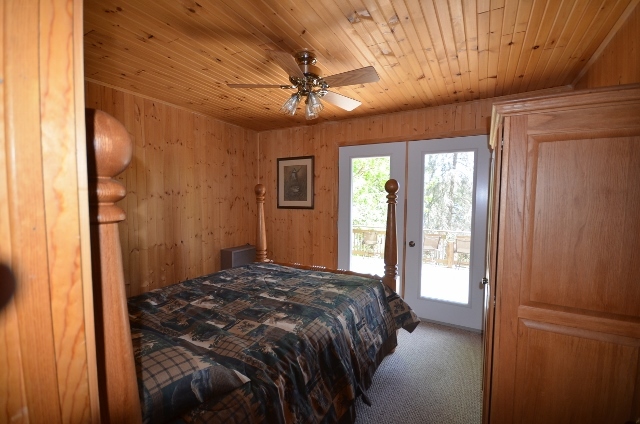 ft. of two tiered decking for your relaxing pleasure, with gentle slope to the waters edge and owned water bed under the Boathouse Suite. 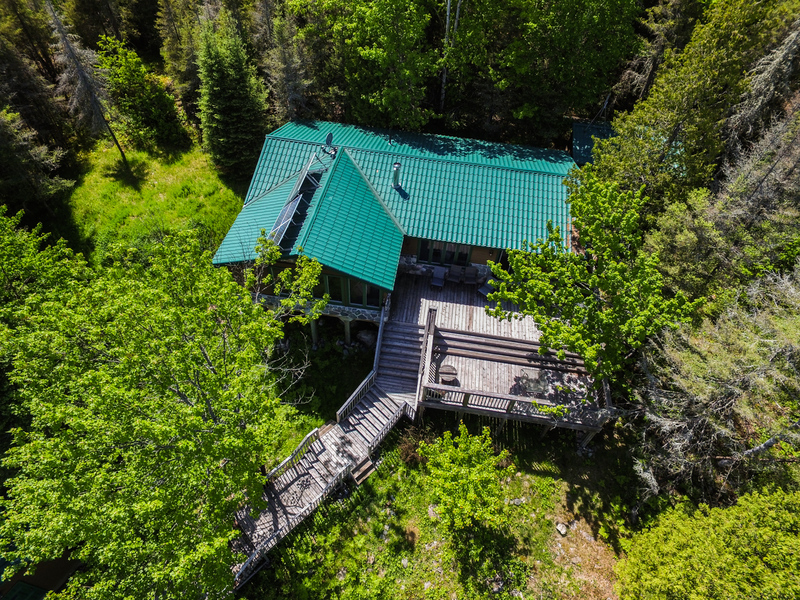 On 3+ Acres of Property with acres of Crown Land behind for utmost privacy. 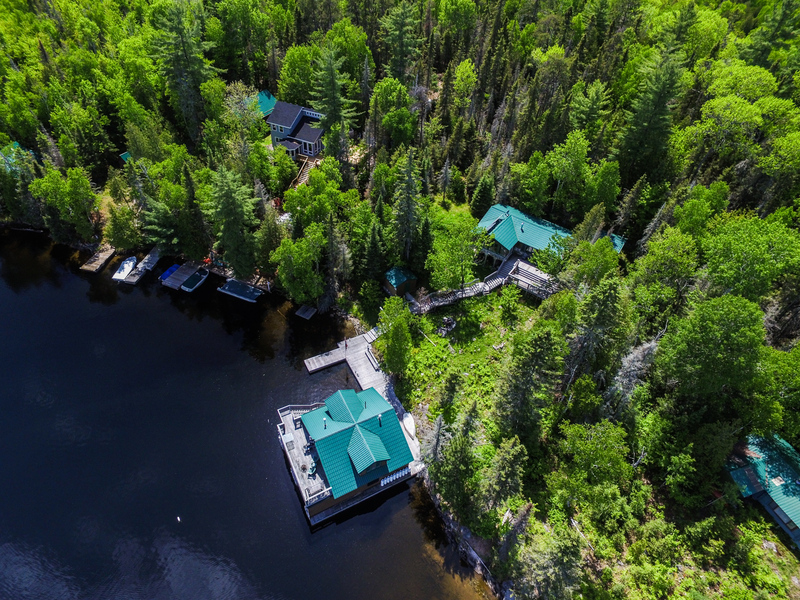 There are only 11 cottages on the isthmus with only 88 in the entire chain of lakes leading to Temagami with no further development allowed. 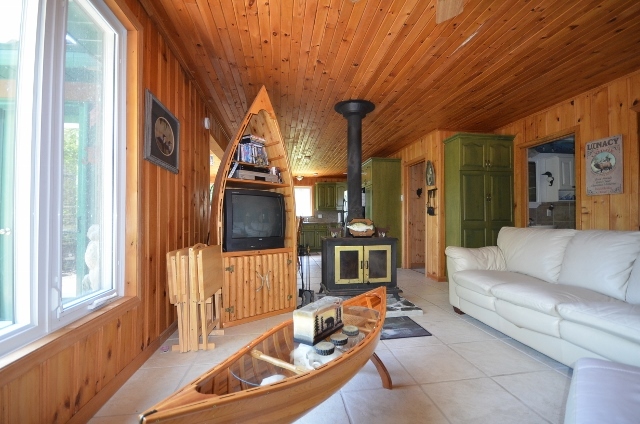 You can take your boat right into Temagami for supplies!The interior is exquisite with 4 bedrooms, full bath, florida room, great room with propane rock log set fireplace, true northern ambiance with tongue and groove knotty pine walls, gorgeous kitchen with granite counter top, high end appliances and an elegance of fine decor all with unparalleled lake views and sunsets that take your breath away. 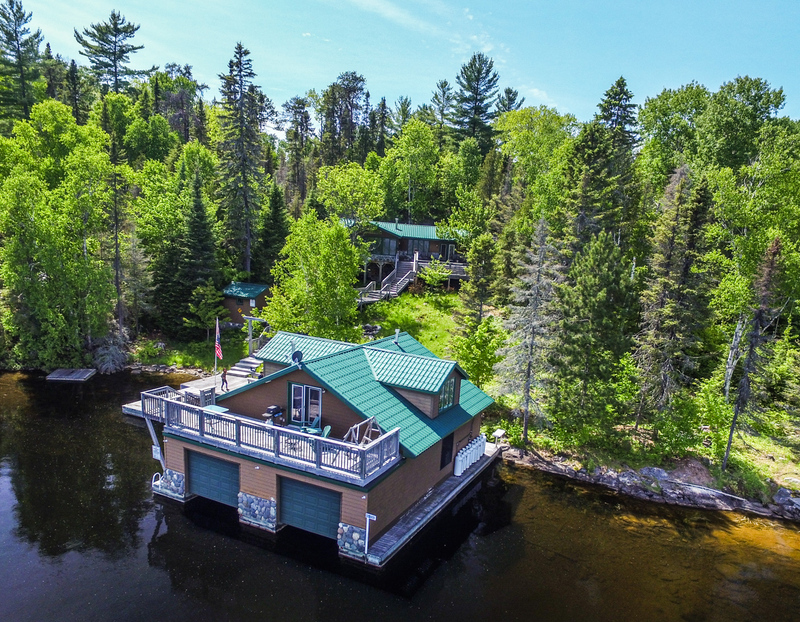 Beautifully laid out, with plenty of entertaining space and room for extra guests with an additional Boathouse suite consisting of an additional 800 sq. 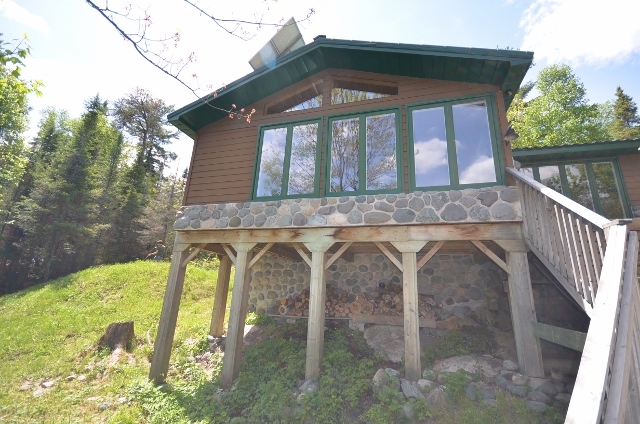 ft. 2 bedroom, full bath, great room with rock log set fireplace, Carlisle Antique Flooring, full kitchen with plenty of space and granite counter and back splash. 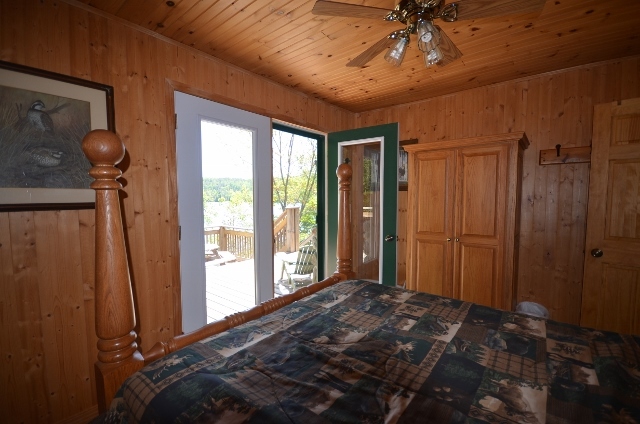 Patio doors open up to a 250 sq. 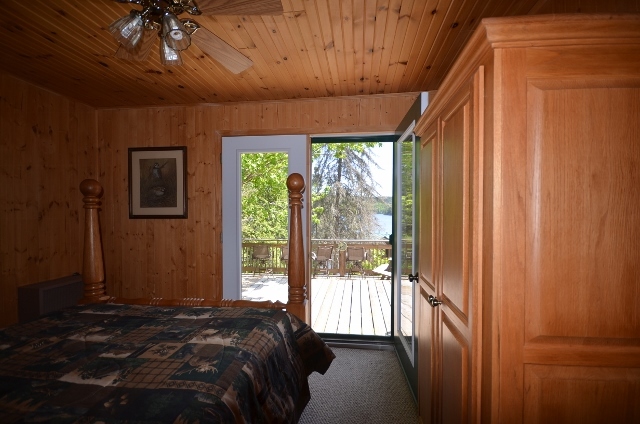 ft. deck overlooking lake. 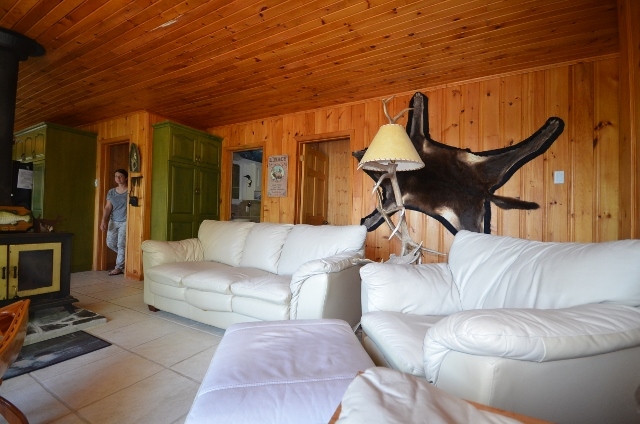 The lower level is a full 3 slip boat house for your private and protected docking. 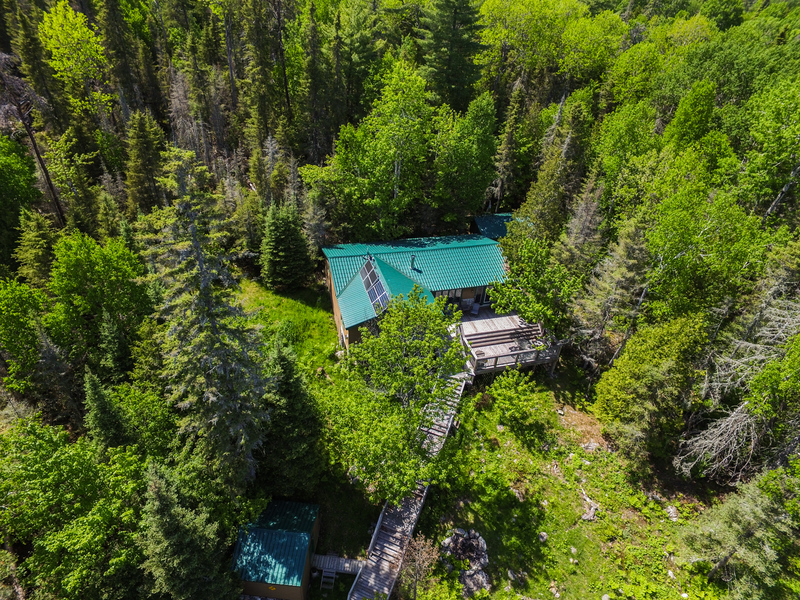 Special features of this property include a dual water filtration system-Trojan UV Max, in-wall cell, automated solar/electrical system with auto programmed propane back up generator, satellite T.V. Most furnishings stay. Not only a picture of perfection, but owned by a Dream Builder himself, this property is of the finest construction with quality and craftsmanship abound. 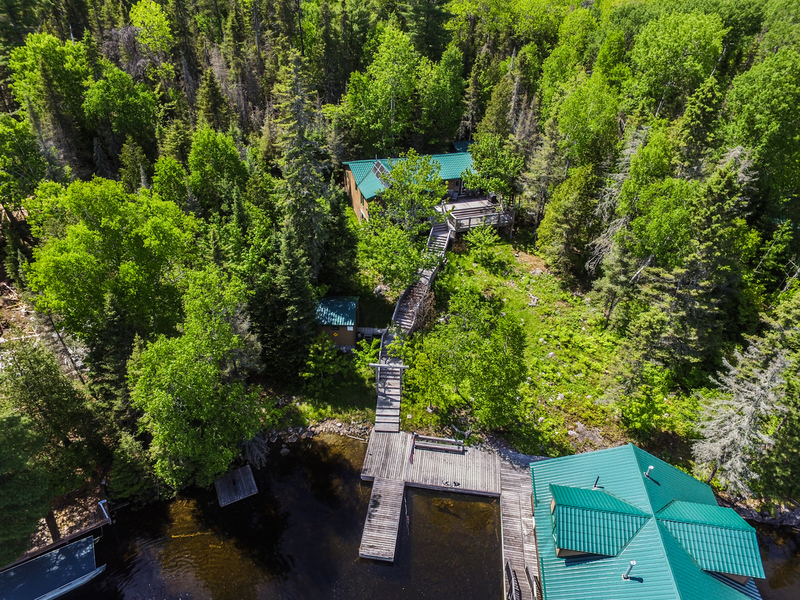 Accessible by boat, float plane and snowmobile in winter.